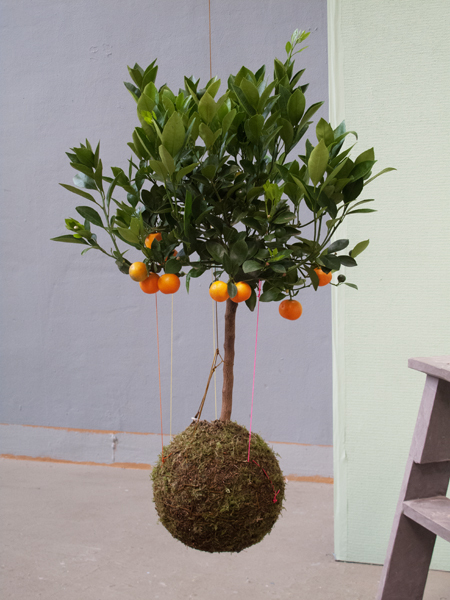 Kokedama is a type of Japanese bonsai that sees the plant roots and soil held together with moss and string rather than a traditional pot. 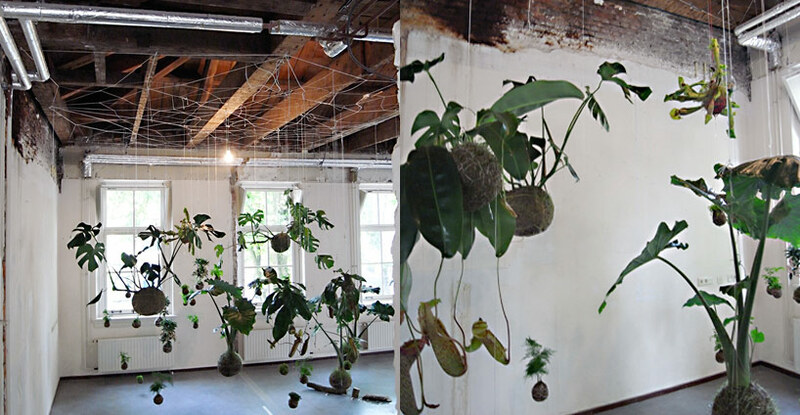 These guys are taking it a step further and hanging the gardens up in the air. 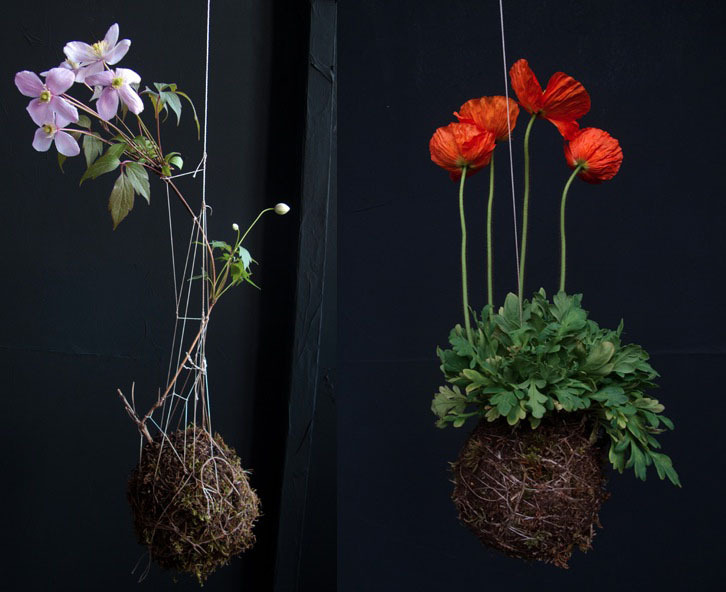 These floating gardens are a great idea for those living in smaller spaces, but they would bring a sweet quirkiness to any space. 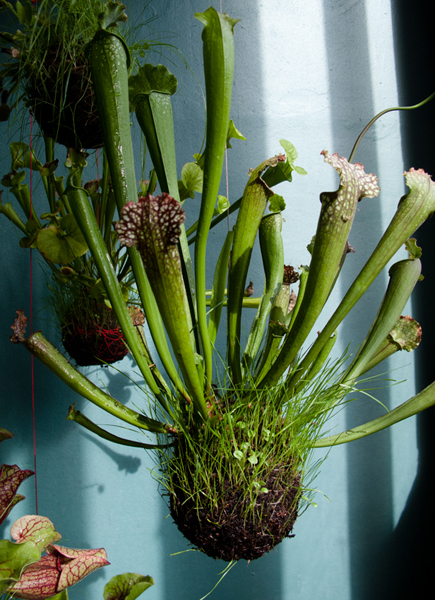 Dutch botanist Fedor Van der Valk is the leader of the floating garden pack. 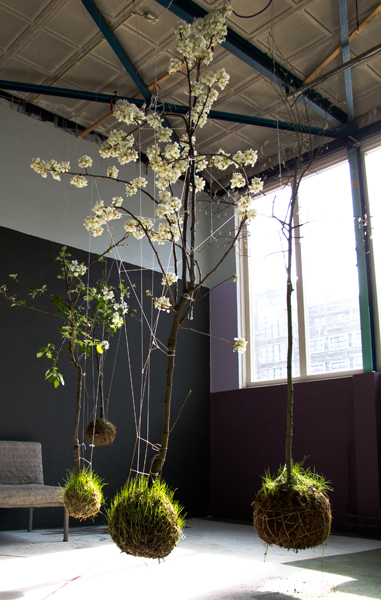 Some of Van der Valk’s designs were exhibited in 2010 as part of the Salon exhibition in Amsterdam. 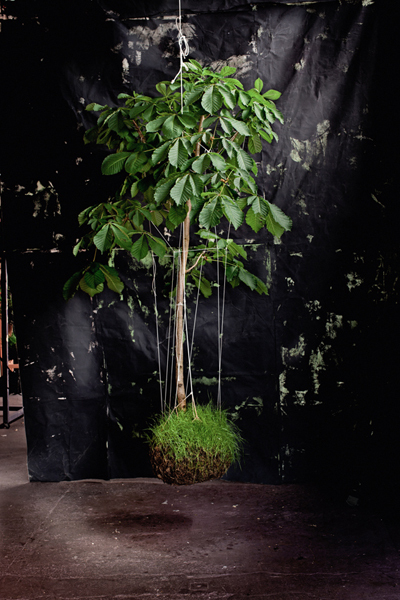 Good.Is have a great guide to making your own hanging garden, as demonstrated by Wilder Quarterly’s Taylor Patterson. Check it out here. 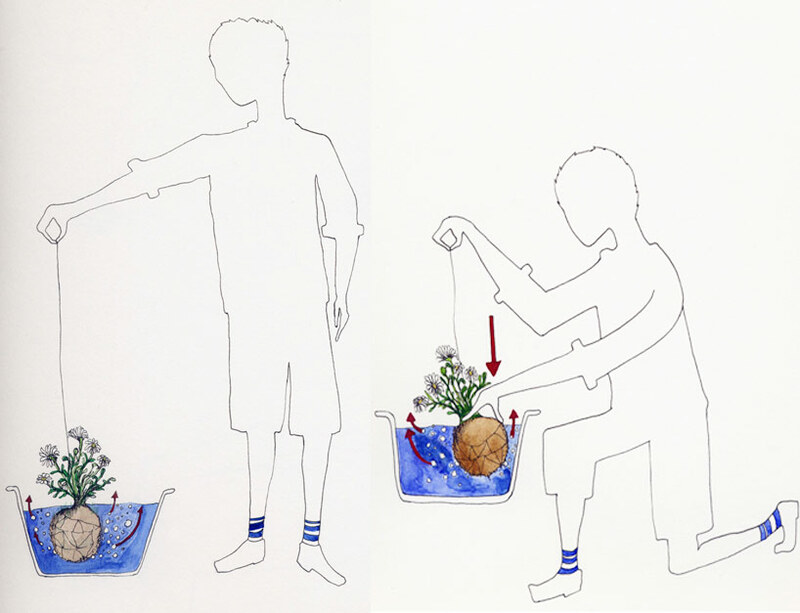 And to finish here is a super cute illustration of how to water your floating garden by Elsa Dray Farges.